Welcome, Magnum School of Motoring is based in and around Midlothian and offers a wide range of manual driving lessons in Midlothian, Midlothian, East Lothian and Peeblesshire. All our Midlothian Instructors have a unique insight into driver behaviour and use adaptive instructional techniques to ensure each pupil receives the very best of training for their circumstances. 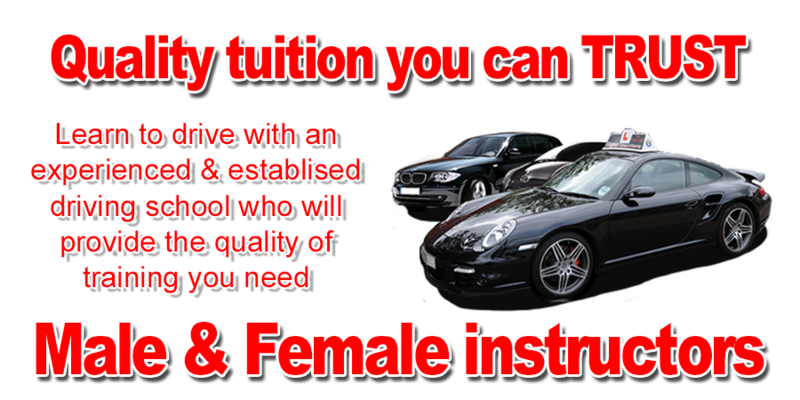 This ensures that pupils are able to sit their driving test with a greater chance of success. We have other Rtd Police Traffic officers based in Peebles and Midlothian covering the City and the Scottish Borders.